A lot of people, most people actually, have a computer-controlled vehicle that manages a lot of electronics. The ECM (electronic control modules) are the very brain of your beloved car and are essential to virtually everything in your vehicle. 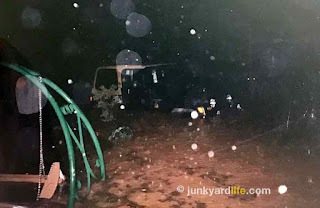 When dealing with a flood vehicle, it is recommended to replace it with a new one. Buy a new ECM and try it. Allow the rest of the wiring to dry completely by disconnecting all electrical connection. When you think it is dry, hit it with compressed air wherever you can. Spray electrical connections with moisture-reducing chemicals, like WD-40 or others on the market. Then, let it dry some more. On a sunny day, park the car in the sun with the windows down and doors open. You may have more issues that will show themselves, but read on because the non-ECM cars have a lot of the same issues as you. Fluids! 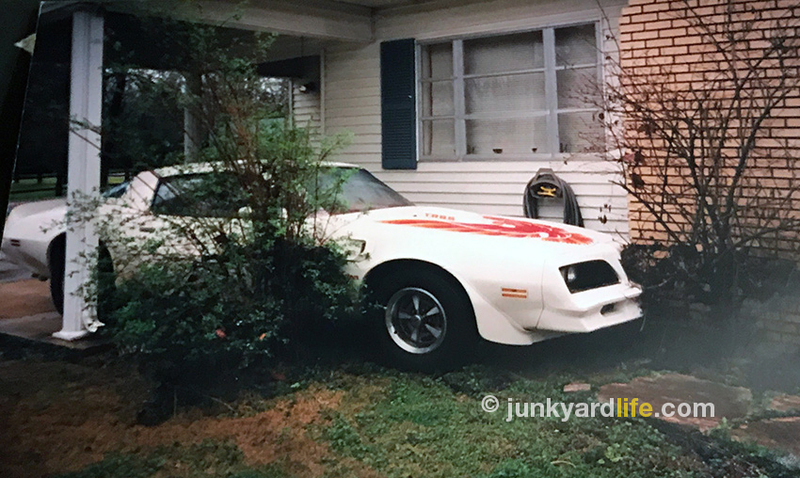 This 1978 Pontiac Trans Am got a muddy bath in 4 feet of water. The interior was a muddy mess and required a complete overhaul. Time to rip off the bandage. 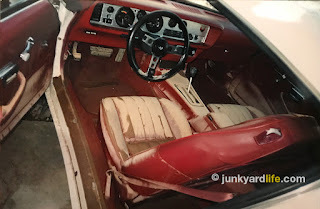 Carpet, insulation and seats need to be yanked from the saturated interior. Soap and water can do wonders for cleaning vinyl or leather seats and door panels. You may be able to clean the carpet and the seat’s foam padding once the seat covers are removed. Rent a carpet cleaner for use on cloth seats and the carpet. Replacing wear items, such as carpet, insulation, and foam padding/buns, would be a good investment if worn. While your scrubbing and cleaning every nook and cranny, pull the door panels. Lay them flat to dry in the sun. Also, clean and remove water and debris that may be inside the doors. You will have better access to clean under the dash with the seats removed. A tedious undertaking, but well worth the effort to get a deep clean and to access all the electrical components for inspection, cleaning. What about us non-ECM carb guys? At this point, we noncomputer-controlled guys have some of the same battles. Take those distributors apart and replace control modules, if so equipped. Be sure to lube with new dielectric grease under the module and dry that baby out! At this step, even water and water do not mix. Flush those fluids. All that you can. Remove and replace oil and transmission fluids and add new filters. Use a small nozzle pump to remove power steering fluid as well. Yes, even the radiator must be drained and the coolant replaced. Do it, you know you wanted to anyway. Take all the safety steps to drain the fuel if it was compromised. Maybe the high pressure systems come in handy here. We recommend removing the spark plugs and turning the motor to make sure there is not a big drink of water on top of the pistons. Hydro compression strokes and really not fun. We found out the hard way that water does not compress. 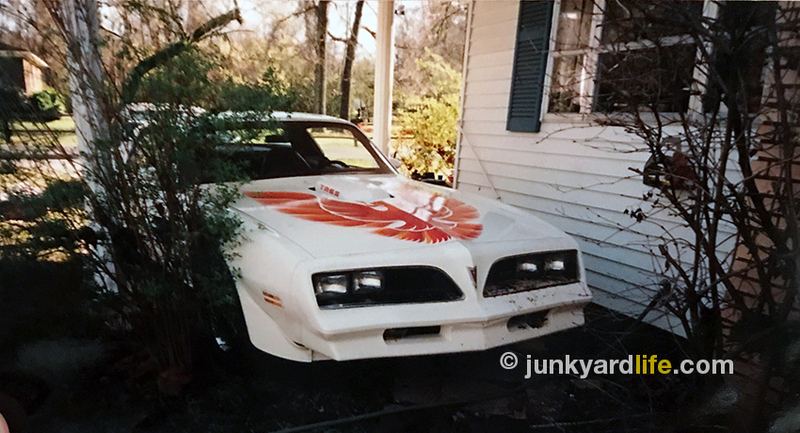 Once flood water receded, it was evident that the ’78 Trans Am floated into the side of the house and chimney. No body damage, but amazing to learn that the 3,600-lb Pontiac will float. Don’t call the proctologist for this one. Call the guys at your local auto parts store and get the proper gear oil and a new differential seal. You see, there is a vent tube that did nothing but drink as much water as it could during it’s brief stint as a submarine. So, pull the cover, drain the water-mixed gear oil and re-install with fresh lube. Woo-hoo! It lives! If possible, pull the car to a slight angle. This will allow any water that can drain out from the exhaust. 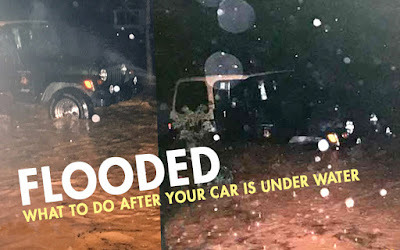 If this isn’t possible prior to start up, move the car facing up an incline after the initial start-up to drain the water out of the exhaust. Let the car run to operating temperature and get everything nice and warm. But don’t get too froggy before you see if you have a functioning brake system. You probably will. If you do not, take measures to correct those issues before a test drive you will regret. We here at Junkyard Life have been in situations like that. Not fun. Jeeps are made for mud but this was how our new, never been off-road Wrangler got its first taste of dirt. Said someone other than us. We hope you had fun with the oil and trans flushing. Why? Because now you get to go back, Jack, and do it again. It seems wasteful, but it is the right thing to do. Another oil and filter change. Another trans fluid and filter change. Check the power steering and radiator. Those may be okay. 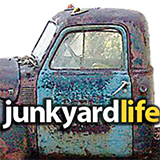 You’re probably a “Do It Yourself” kind of Junkyard Life reader, but for this second time please consider taking it to one of those fast lube joints. Why? Well, the mess alone is a factor, I mean you just did that, it was indeed a mess. Plus, they can do it while the fluids are still hot. Removing more lingering moisture before it separates. Why a lube place? Because this time we are requesting their skills on the lost art of a chassis lube. No one ask for those anymore, but if there is a fitting on your U-joints, front end components and wheel bearings — grease them good! Plus, the employees there may love the opportunity to share your success story with other flood victims. 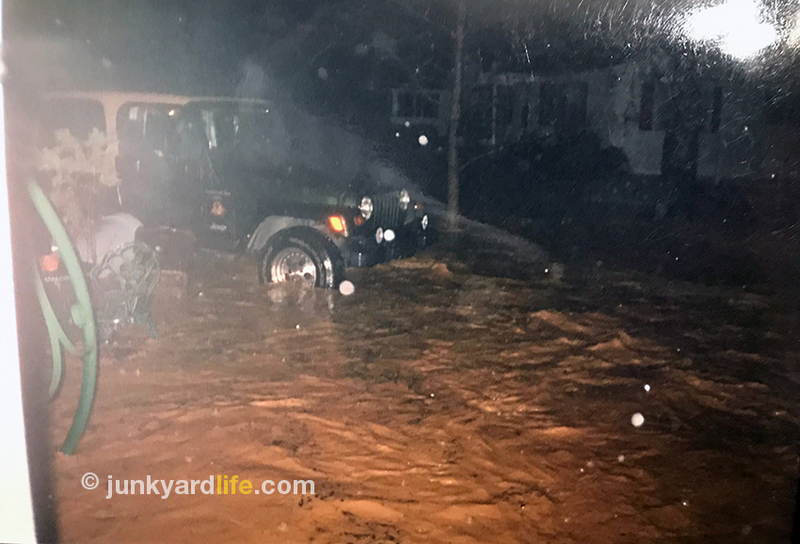 Salvaging your classic car from a freshwater flood is easier than a salt water flood. If your car has been in salt water, you may need to replace all electrical components. No easy or cheap task, but worth the effort when rescuing your dream car. The sooner you get the wet stuff out, the better. Hop to it! We pushed the Trans Am away from the house and debated out first order of business to de-flood the car. Always keep your classic cars insured. 1998 Jeep Wrangler Sahara in rising flood waters. Got some flooded car pics? Send them to us!